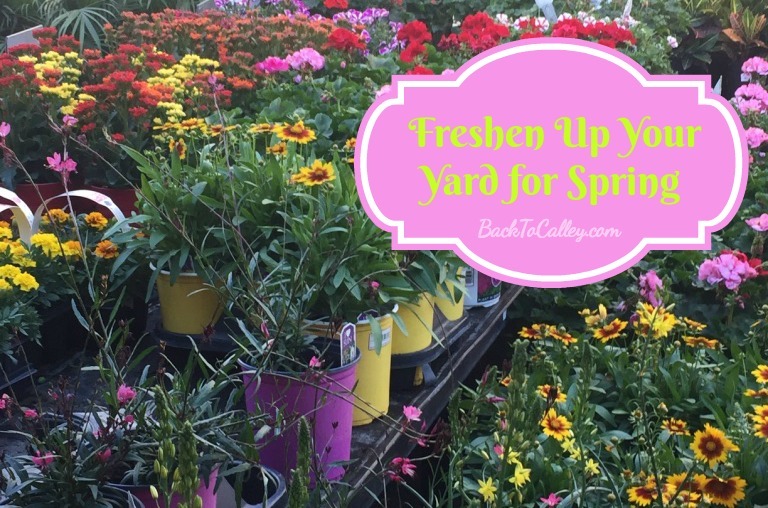 Now that we’re home from Spring Break, it’s a great time to get started freshening up the front yard for spring. The flowers are starting to poke their heads out from between the weeds. I’d love to say that I was the one outside getting my hands dirty, but I left most of the work to the boys this year. It’s not that I don’t enjoy gardening, but the girls were busy selling Girl Scout cookies when they started the front yard. They started by clearing out the weeds and trimming the overgrown plants and shrubs. In Florida we don’t have much of a winter season and our greenery is pretty green year-round. If we don’t trim things back they will overtake the house! After everything was cut back and weeded it was time to freshen up the mulch. It’s amazing how much a fresh bag of mulch can brighten up a front yard and make it look perfectly landscaped. 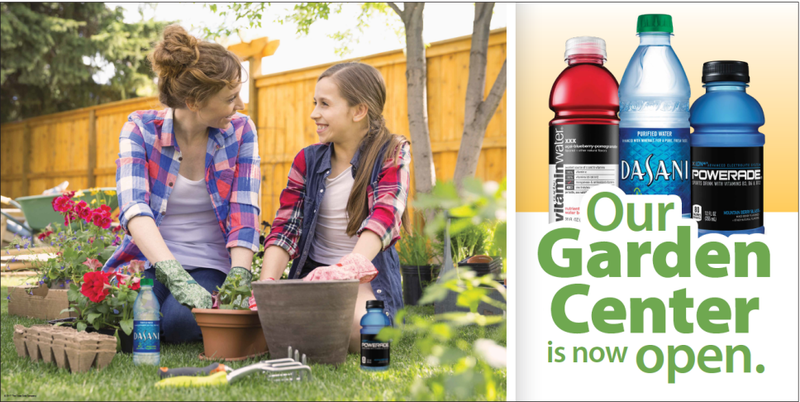 Coca-Cola is currently running a promotion when you purchase specially marked PowerAde, Dasani and Vitamin Water today at Walmart; you’ll get $1 Off a bag of mulch from the garden center. We decided it was time to update our garden lights since the solar lights stopped working this fall. We found a fun mix-and-match set of lights at Walmart this year and they look great at night when everything is lit up. Finally, we freshened up the flower beds by the front door with some new annuals for a pop of color. The entire project only took about 1-2 hours and was super easy to complete. I love using annuals in the flower box because they are quick to grow, flower for most of the summer, and require very little maintenance. 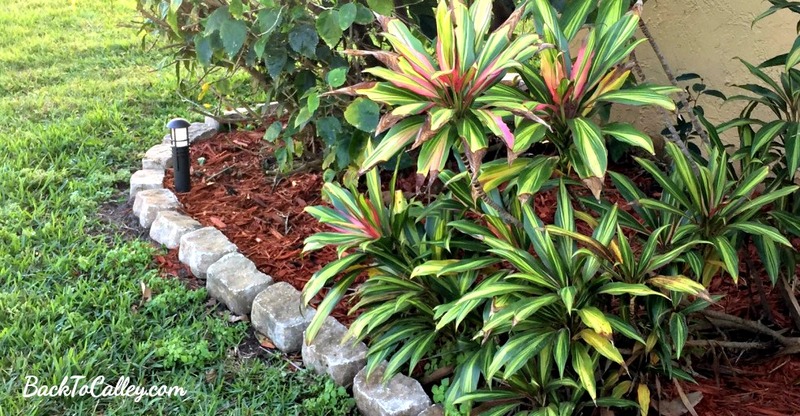 What do you do to your front yard in the spring to make it look fresh for the season? What are your favorite flowers or garden plants? Walmart’s Garden Center is open and ready to help brighten your front yard with annuals, perennials, and all of your gardening needs. Don’t forget to pick up some PowerAde, Dasani and Vitamin Water today at Walmart; you’ll get $1 Off a bag of mulch from the garden center thanks to Coca-Cola. Offer runs through March 27th. 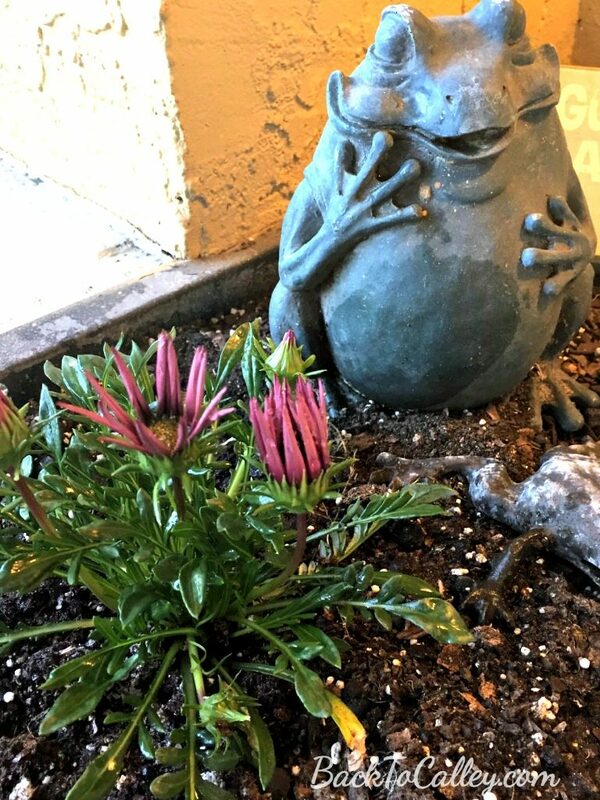 Hello Calley, Really nice tips for freshen up our garden and brighten our front yard. I like your update gardening tips,fun mix-and-match set of light. Thanks for sharing such a beautiful blog with us.